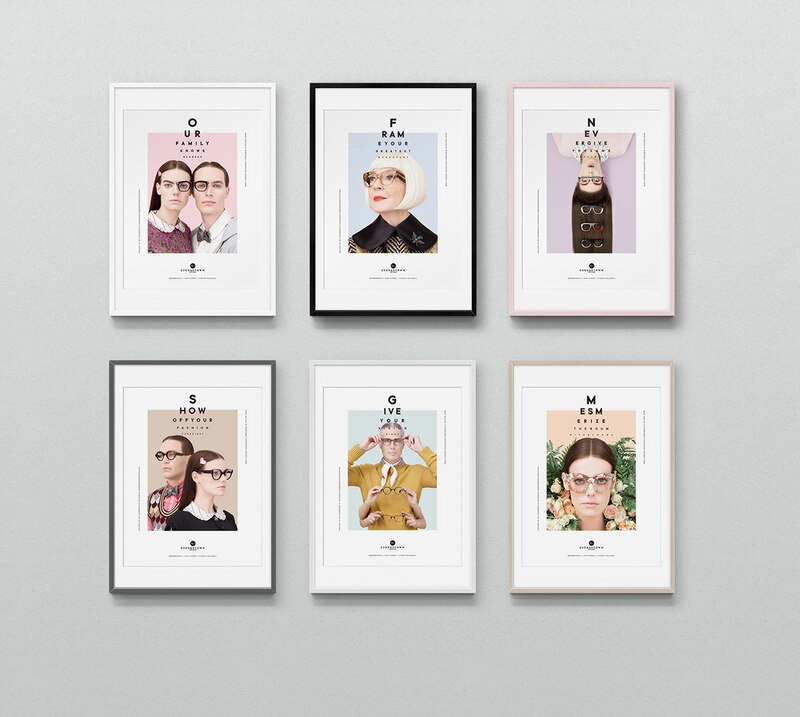 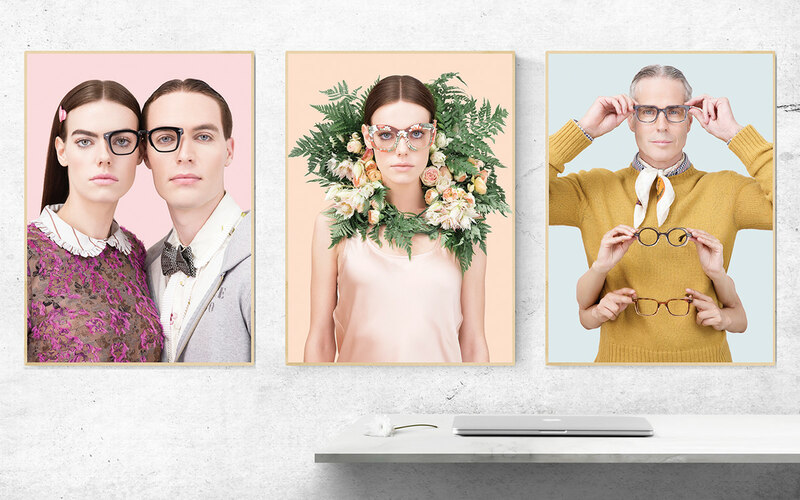 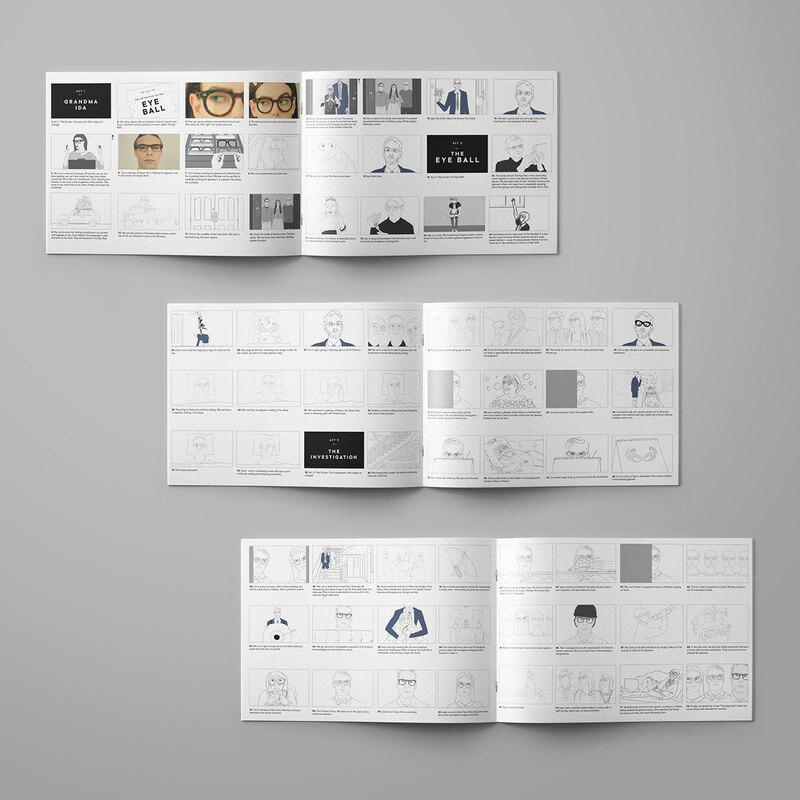 This campaign for Georgetown Optician, a boutique eyewear retailer and optometrist in Washington D.C, was created to introduce the newest family member in the semi-fictional Voorthuis family (the owners of Georgetown Optician). 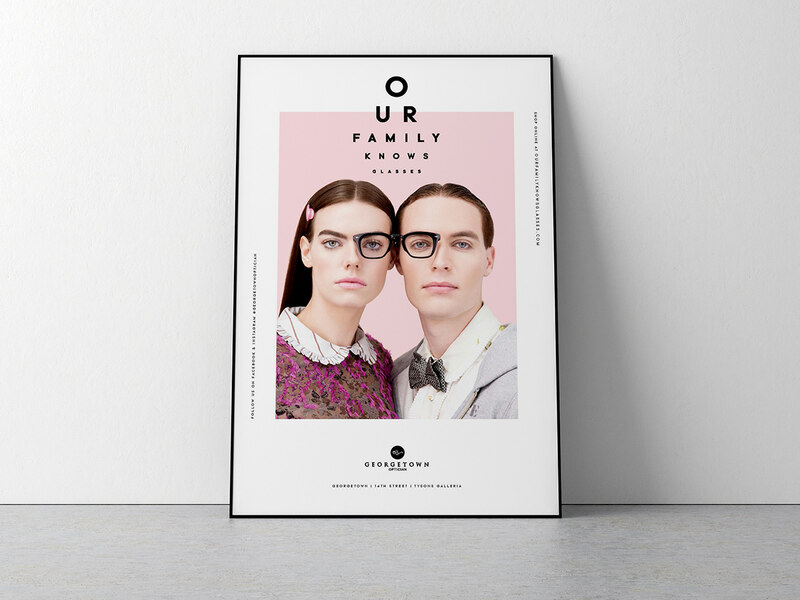 This campaign is a deep dive into the eye-wear obsessed family, expounding and building upon on the campaign "Our Family Knows Glasses" to bring depth, wit, and humor to this essential D.C based boutique. 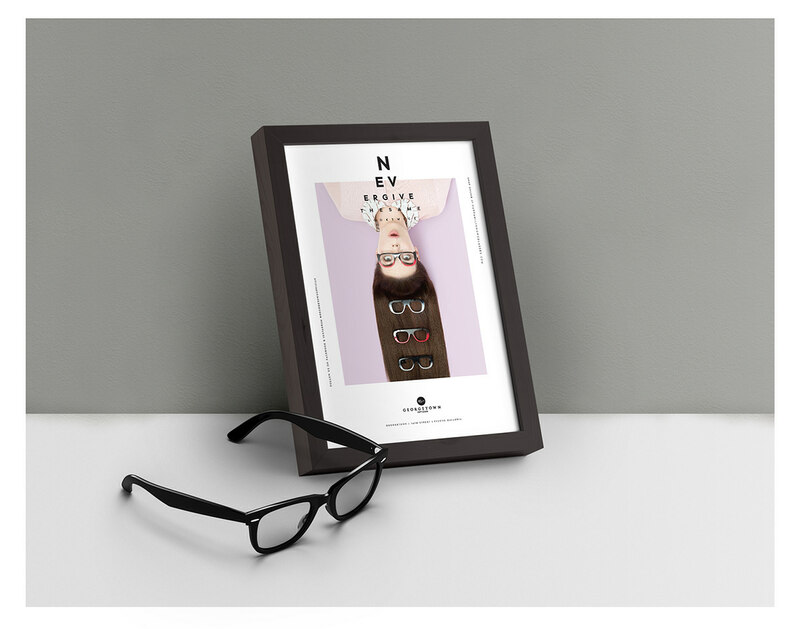 This storyline introduces the matriarch of the Voorthuis family, diving into a story full of intrigue and mystery, while showcasing over 60 pairs of glasses. 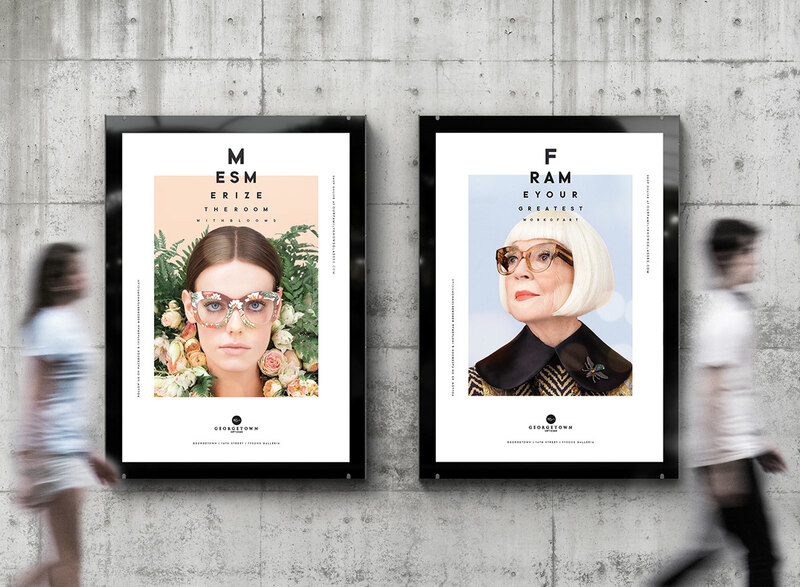 "The Eye Ball" is the latest campaign for eyewear retailer and optometrists Georgetown Optician, done by Design Army. 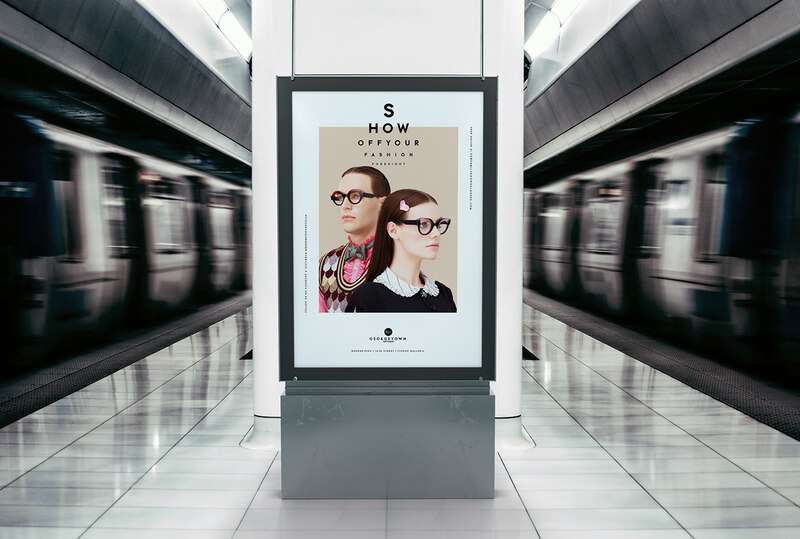 This campaign includes a fashion film which has won multiple awards, and a series of advertisements utilizing custom photography.